In a bid to promote blockchain technology, the Bank of England (BoE) will include support for blockchain-based financial technology firms to the proposed upgrade of its payment system. 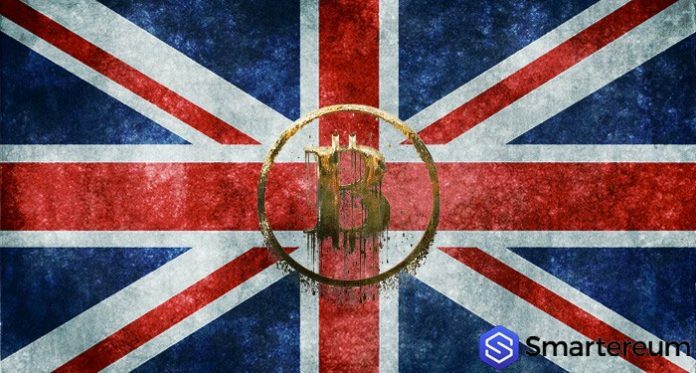 According to a Reuters report, the UK Central Bank announced on Monday that its payment and settlement systems, when revamped, will be compatible with fintech firms using Blockchain and other Distributed Ledger technologies (DLTs). The BoE believes that its Real-Time Gross Settlement (RTGS) system, which currently facilitates transactions of about 500 billion pounds, is due for a revamp to broaden the range of businesses it can serve as well as to improve its security features. To this end, the BoE released a proof of concept in March which details the proposed changes to the RTGS system. It requested feedback from several payment service providers including fintech firms that used blockchain and DLT systems. Firms like Baton Systems and Token, R3, and Clearmatics were asked to examine the new system and pinpoint ways in which the service’s functionality could be expanded. Among the recommendations was an advice to consider using “cryptographic proofs” to prevent data theft or alterations. This plan to upgrade the RTGS system dates back to 2017 when the banks first voiced its intentions to develop a DLT-compatible settlement service that will smaller firms to use directly without having to go through large banks. This new system is expected by 2020 and will encourage competition and innovation in the sector. What Will Happen To The Price Of Stellar (XLM) After The Bearish Correction? Will Stellar Lumens Price Become Bullish?